With their first albums BSC established an elegant and percussive cocktail of Latin Jazz, Soul, Bossa and Boogaloo, to which they now add the dark, sensual and alluring mystic of Tiki and Exotica into the mix. 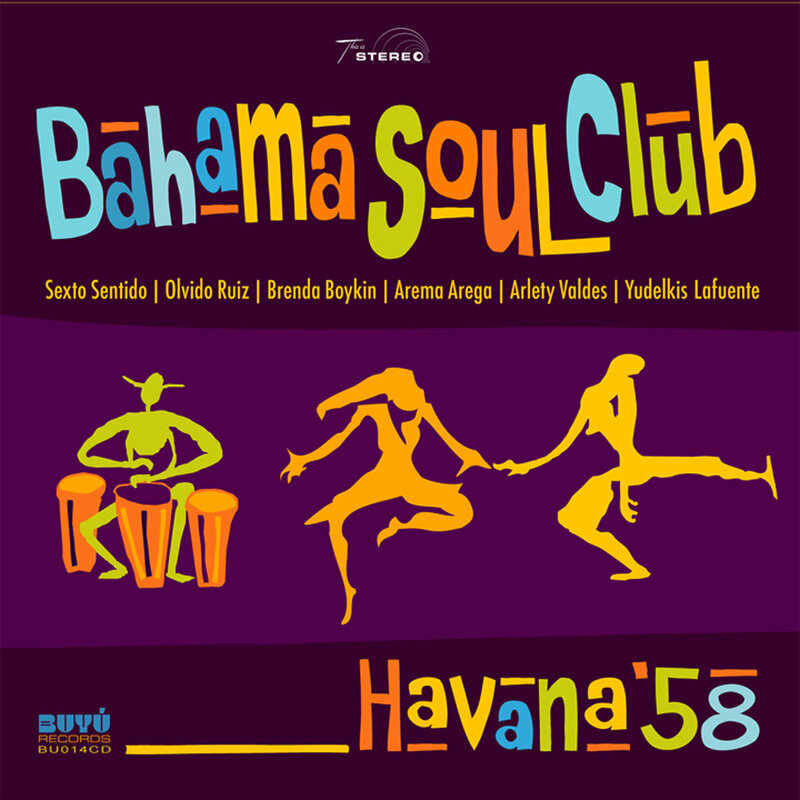 What we get is a new Caribbean long-drink named: HAVANA ’58 …… Genre: Afro-Cuban Jazz …… Style: 60s/cinematic …… Sound: Hi-Fidelity-Plus. The video to first single “No Words” starts exactly at the point where the previous video “Ay Jona” ended. Once again it is composed by breath-taking pictures of the most deliriously beautiful film ever made: “I Am Cuba”, directed in 1964 by Mikhail Kalatozov and presented in the 90s by Francis Ford Coppola and Martin Scorsese. The rights owners‚ The Cuban Institute of Cinematography, were deeply impressed by the quality of the new music and agreed to combine the award winning footage with the upcoming videos to feature “HAVANA ’58” with pure genuine Cuban patina. Calibre and DRS joined forces and dropped an absolutely killer set on the final day of Outlook Festival 2016… A 2-hour masterclass and absolute joy ride for any drum & bass head. 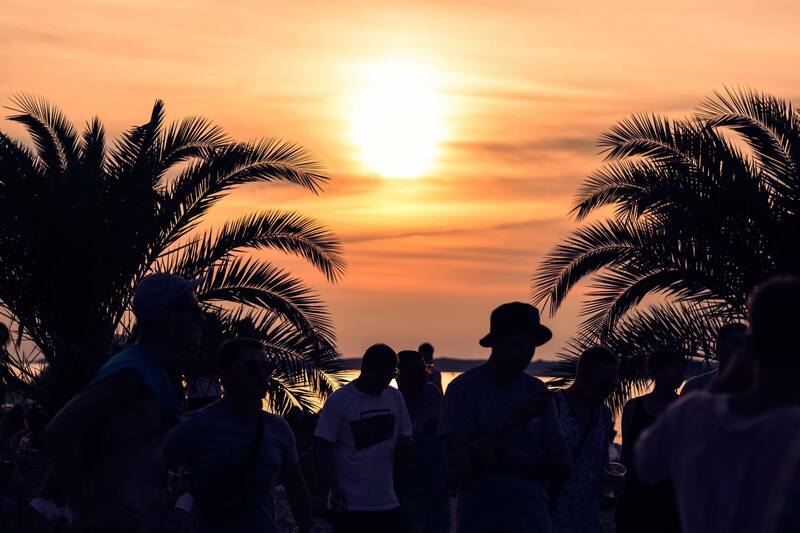 Outlook Festival is a celebration of soundsystem culture, exploring the musical genealogy that connects Jamaican roots music to its modern day counterparts, through heavyweight soundsystems, in a friendly, warm and inspiring peninsular, sea-side location. There are over 400 acts playing in and around the 150 year old Fort Punta Christo, a 1km stretch of beach, and a world of intimate boat parties. 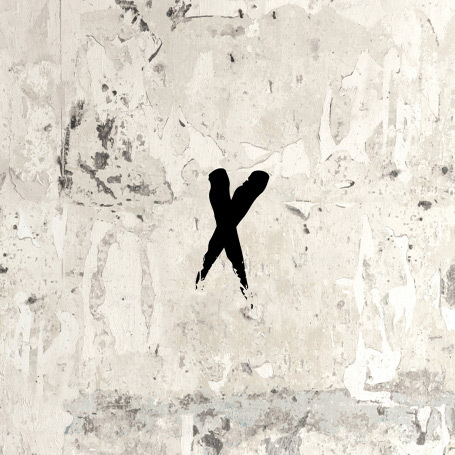 NxWorries is Anderson.Paak and Knxlwledge. Their debut album is Yes Lawd! Anderson.Paak is one of the most amazing young vocalists in R&B right now in our humble opinion. His credits go beyond vocalist – songwriter, drummer, an incredible live performer, and producer. He was featuring on much of Dr. Dre’s Compton (2015). Knxwledge is a hip-hop producer and beat-maker, practically a single-man genre unto himself. His credits include Kendrick Lamar’s Grammy Award winning album To Pimp a Butterfly.